Já se fala muito de Primavera e já não falta muito para ela chegar, mas os dias ainda estão frios e não se pode dispensar a roupa quentinha como esta gola tricotada manualmente. A edição de hoje de Saturday Shopping Day! 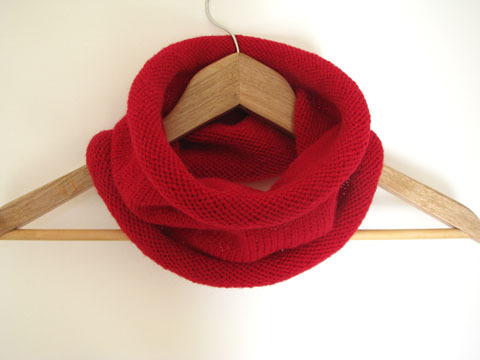 It's true that Spring is coming but it's still cold and we cannot go without warm clothes like this handknitted cowl. Here is today's edition of Saturday Shopping Day!